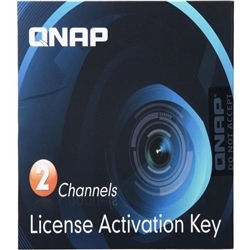 License Pack 1, Synology Camera License (1 Surveillance Camera) Synology Camera License Packs are designed for expanding cameras set up on the Synology Surveillance Station. By default, one camera license is installed. By applying the license key on the Surveillance Station user interface, you will be able to set up and manage more than one cameras on the network. 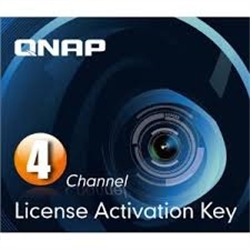 License Pack 4, Synology Camera License (4 Surveillance Cameras) Synology Camera License Packs are designed for expanding cameras set up on the Synology Surveillance Station. By default, one camera license is installed. By applying the license key on the Surveillance Station user interface, you will be able to set up and manage more than one cameras on the network.